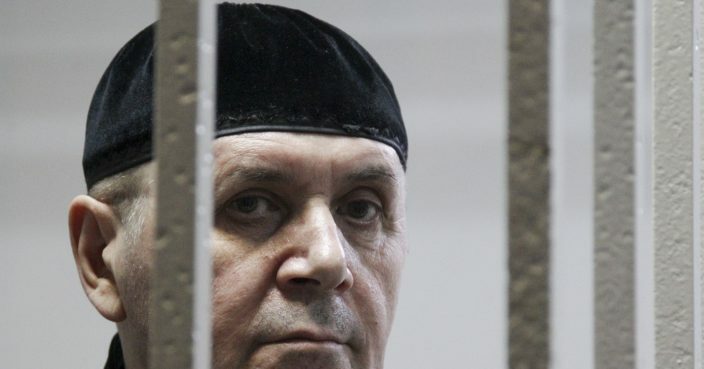 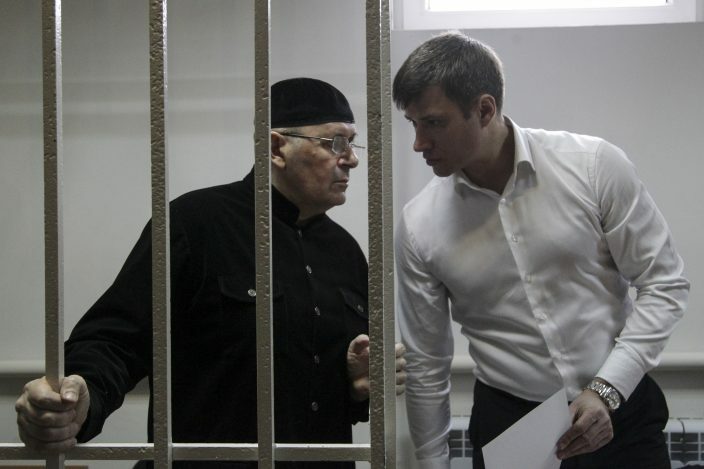 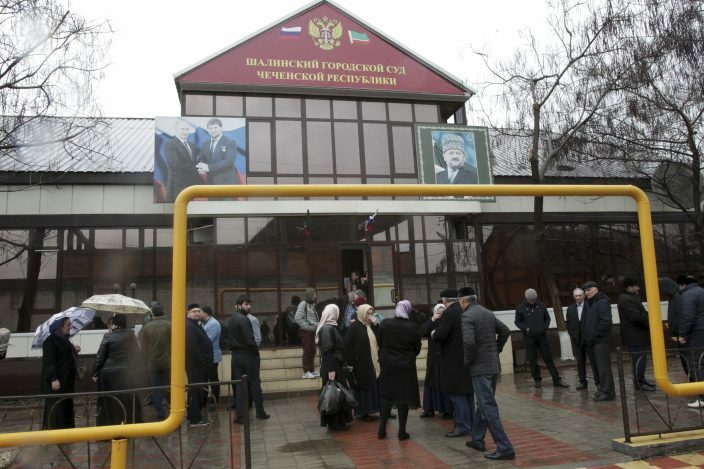 A court in Russia's province of Chechnya has sentenced a prominent rights activist to four years in prison on drug charges widely seen as an effort by the authorities to stifle a critical voice. 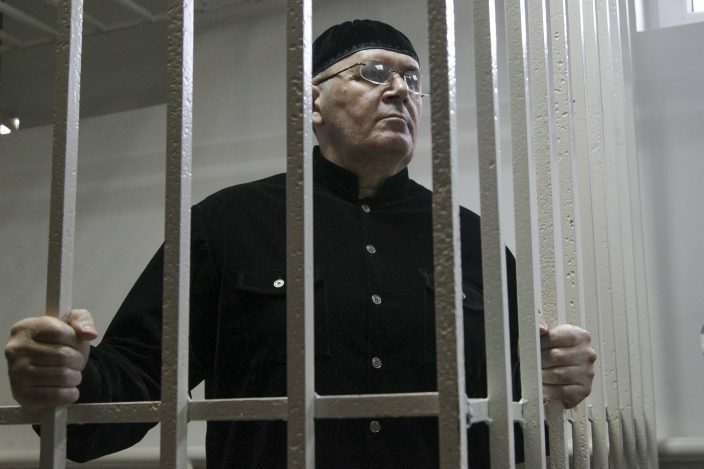 Chechen leader Ramzan Kadyrov, who previously dismissed rights activists as liars and traitors, publicly called the 61-year-old Titiyev a "junkie." 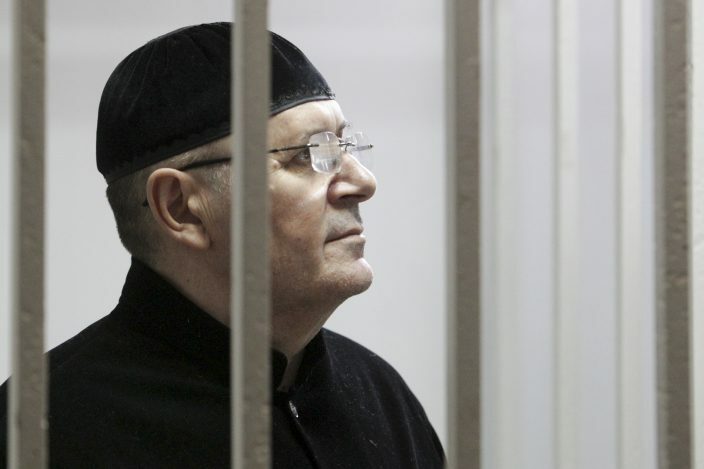 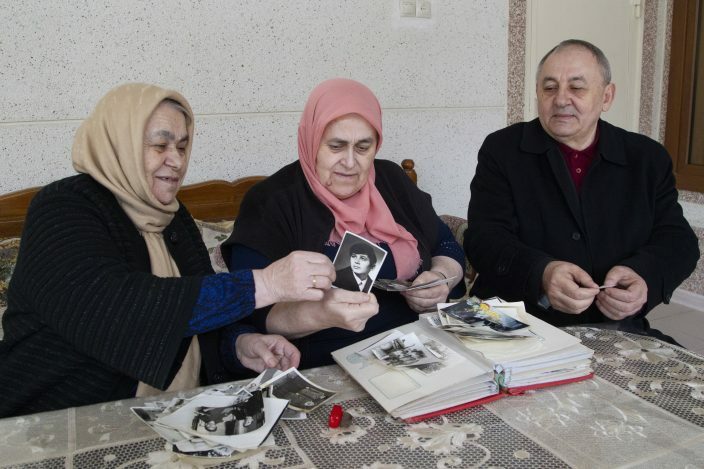 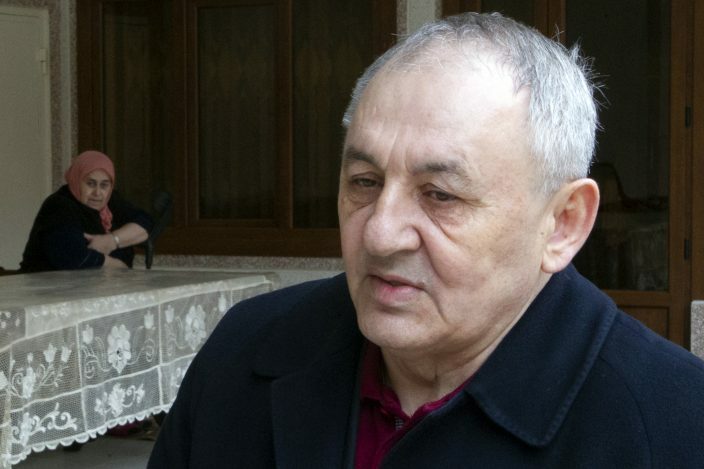 Titiyev's supporters say the case aims not only to silence the activist, who is known as a devout Muslim, but also discredit him in the eyes of the community.